Since 1950, the world has evolved from storing bits to envisioning a Yottabyte. The technology and formats used to do this have changed as fast as the data storage capacity. From punch cards to billing softwares, the world will soon be relying on atomic data storage. Data storage capacity is measured in bits, and a Byte has an 8-bit capacity. The 18th century punch card stored 100 Bytes. A thousand Bytes make a Kilobyte, equivalent to a static web page. The floppy disks and CD-Rom disks a lot of us grew up with improved storage capacity to the Megabyte. The entire portfolio of Shakespeare will fit in a 5 MB disk. Storage capacity was still inadequate for digital files, and thus came the Gigabyte. The biggest File Transfer Protocol ever developed was 600 Gigabytes. Today, a single smartphone is storing several Gigabytes just of music. As if that was not enough, the Terabyte followed with the storage potential of an entire academic library. A Terabyte is far above the needs of any computer user, since a printed collection of US Library of Congress is less than 10 Terabytes. Advances in technology outdid the Terabyte with the Petabyte. Eight Petabytes are equivalent to all the information available on the World Wide Web. All the hard disks manufactured in 1995, only equal the capacity of 10 Petabytes. Five Exabytes can store all words ever spoken by any human being. The Zettabyte and the Yottabyte are potential storage capacities, though there is no application using the two currently. Given the history of data storage, the two capacities will be used one day soon. 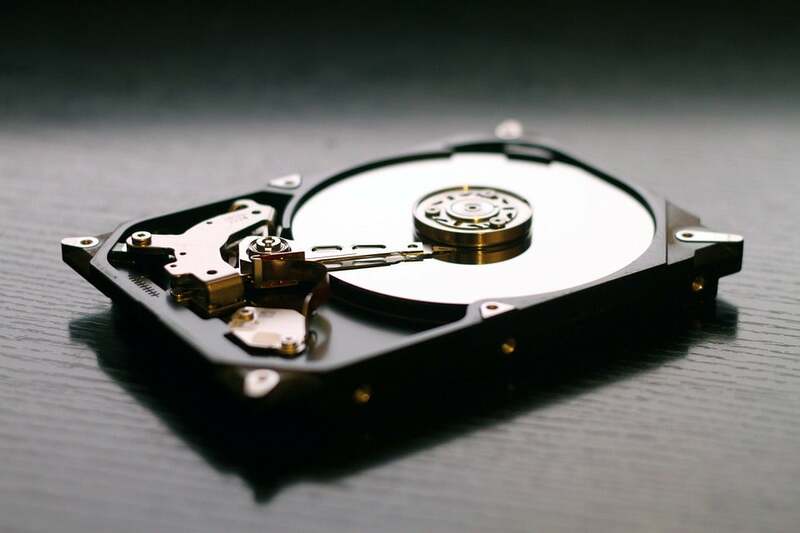 Data storage technology has gradually replaced storage formats or increased the data storage capacity in the same format. The pioneer Compact Disk technology stored 2352 Bytes within a circular fold of 120 mm in diameter. In the same format, DVDs now offer 4.78 GB storage space (printed with a single layer on one side) or 17 GB storage (two layers on both sides). Similarly, Blu-Ray exceeds the capacity of a DVD in the same format, with 25 GB (single layer on one side) or 50 GB (two layers on both sides). Today, data storage technology has already exceeded the human brain potential of between 1 and 10 Terabytes. A 200 Petabyte drive was being developed from digital magnetic tape in 1995. Again, the use of the Zettabyte and Yottabyte capacities is predictable, given the evolution of digital data storage in the last decade. The Information Age is pushing towards a data city where a single apartment complex will need a Terabyte storage space. The world is already thinking beyond the potential of cloud storage. The highly anticipated Hologram will require only a single centimeter to store 1 Terabyte, and less than 10 centimeters to store a human brain. One can only anticipate how data storage technology will advance in both capacity and formats, soon, as we embrace the digital age. Jyoti is a tech writer who loves to write about anything that is related to technology, She also has interest in entrepreneurship & Digital marketing world including social media & advertising.